Hong Kong is a vibrant, densely populated, urban center in southeastern China. It is one of the major shopping destinations in the world. Filled with skyscrapers, Hong Kong has a population of over 7.306 million. As this number continues to increase, the space in this global financial hub continues to decrease. Although the place is known for its prosperity and its cosmopolitan success, beneath the glitzy appearance exists another reality. 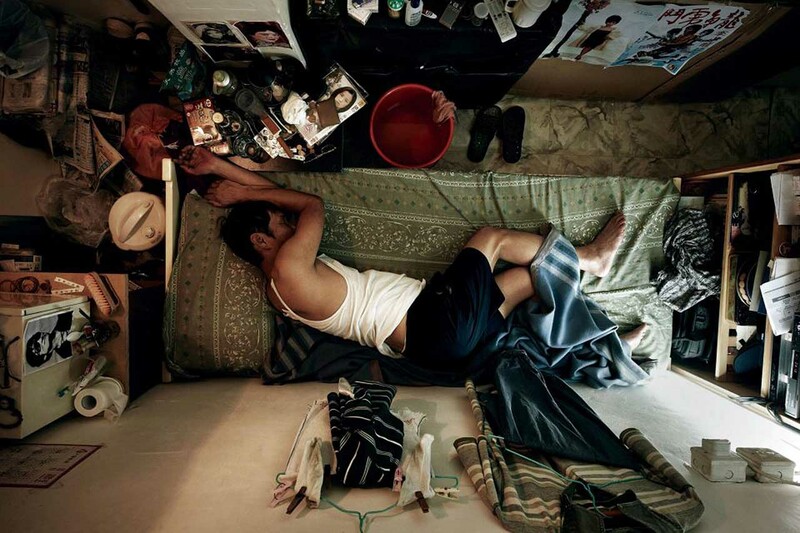 In this reality, people live in squatter huts, subdivided units, cage homes and coffin cubicles that are sometimes located under staircases, rooftops and in cocklofts. 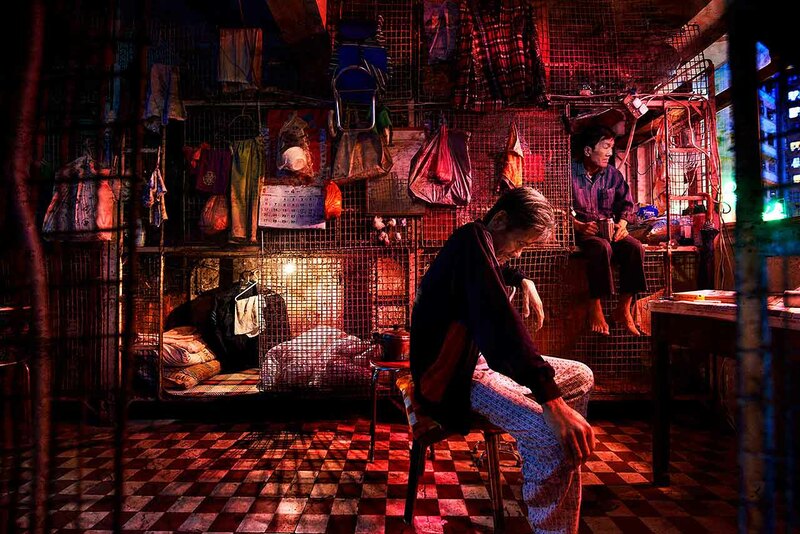 Over 200,000 people struggle and cannot share the city’s social improvements and development available in Hong Kong. The sad reality is that the city’s bright lights never shine into these innocent people’s cubicles; which they call home. 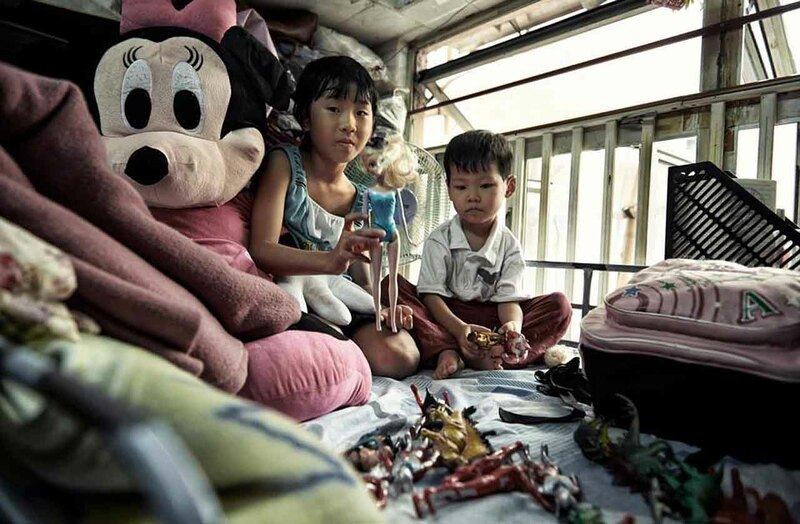 In order to bring awareness of the situation, the Society for Community Organization (SoCO), an NGO which fights for policy changes and decent living standards in Hong Kong, documented their lives through pictures. 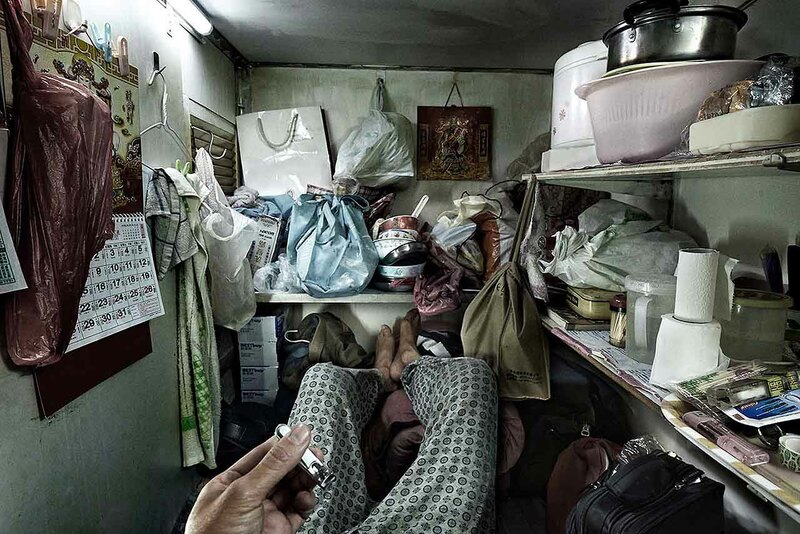 Photographer Benny Lam spent days in the coffin houses with residents so he can shine some contrast about the absurdities of the housing situation in rich Hong Kong. 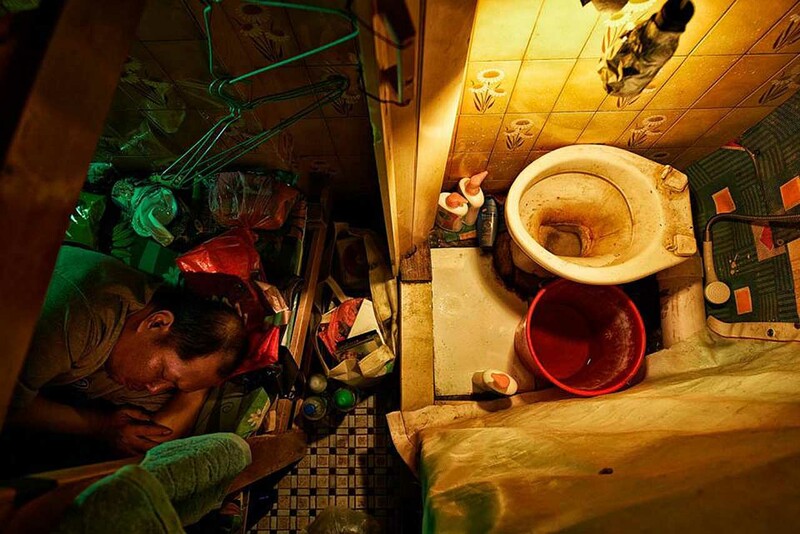 The pictures show a reality that authorities of Hong Kong are closing their eyes to. 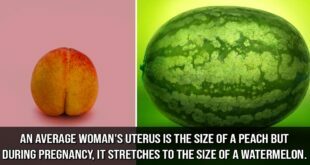 If you’ve ever thought that the room you had or the house you lived in was too small, then you might reconsider after this. There are countless ways to partition a flat into sub-divided units. These flats or single room are divided into five or ten subunits for people to live in. 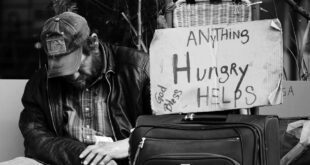 95% of its occupants are hard-working low-income workers, sick people suffering from poverty and chronic illness and women and children living in poverty. The residents are so cramped with each other that every other person of a household knows every action and word spoken by a resident. For some, these chronically cramped flats are luxury, since it keeps them off the cold streets and provides a space to sleep at night. Although the occupants have limited to no space to move, bed bugs manage to make it even more miserable than it already is. Apart from that, the constant pressure to pay the rent and worry about a possible forced removal in the future, makes their lives miserable inside these living coffins. For children, these coffin homes are a paradise. 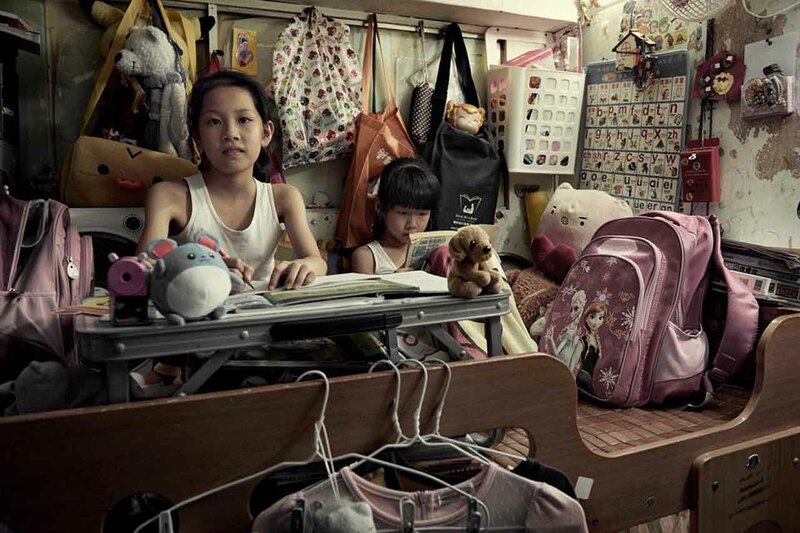 Children who live in these cramped apartments have no other choice and are forced to do homework wherever possible. 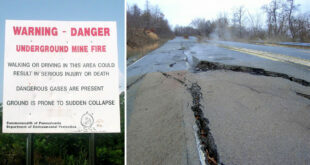 These conditions are not apt for a a child’s development. An astonishing 40,000 students live in these subdivided units that we call coffin homes. For these innocent little souls, a home is just the small space of a bed. If the children want to play or stretch their legs, they have to go to the corridors outside their homes or in outdoor public areas and parks. In the rich and bright city, basic necessities for children are not that basic. 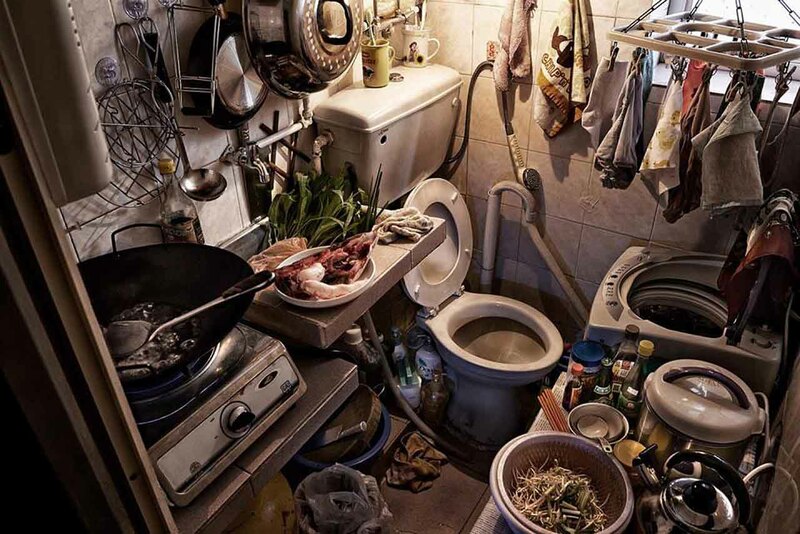 The images show degrading conditions, such as combined toilets and kitchens shared by two-dozen people and bunk beds that don’t even allow a person to stretch their legs properly. 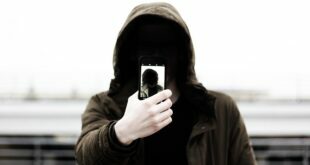 The United Nations has condemned the accommodations as ‘an insult to human dignity’. However, these people who have no other alternative, are forced to call this home. These sub-divided rooms have no source of ventilation nor a single desk for completing homework. The cubicles also limit these human beings from the sight of the blue skies. 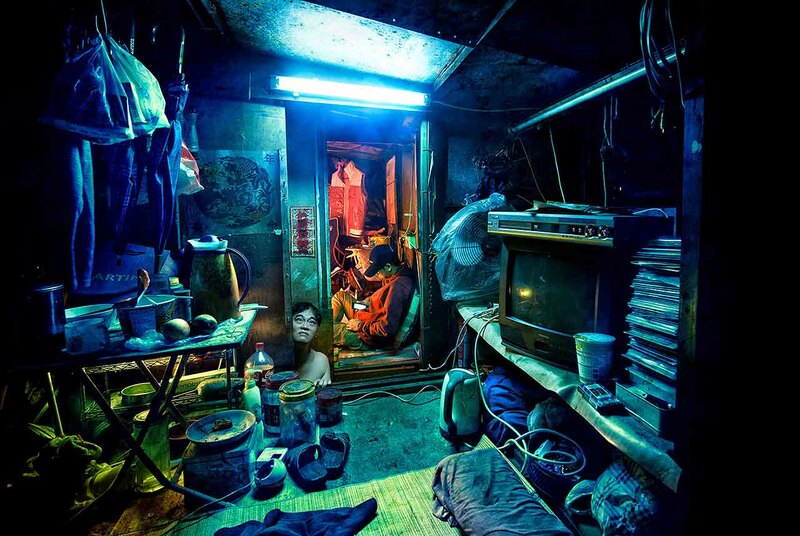 Click “Next” to view more images of the Coffin Houses from Hong Kong. Previous This Nevada Motel Has Been Named America’s Creepiest Motel – Dare To Visit?